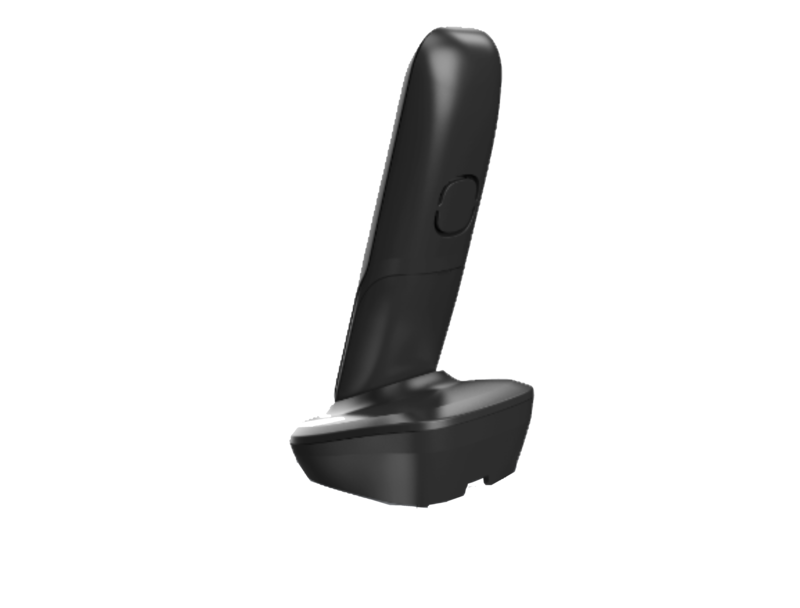 The mini base phone, that can be installed anywhere ! 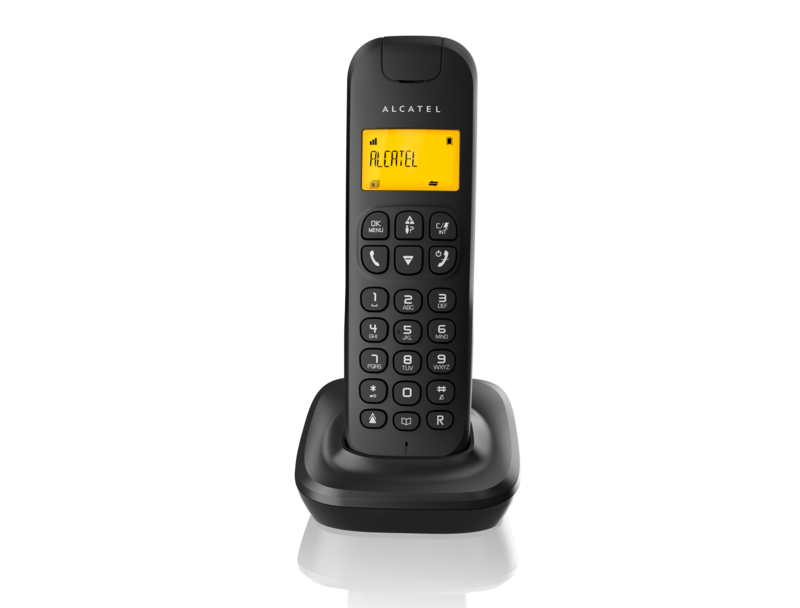 Alcatel D135 gives priority to simplicity of use. Its compact design offers you the possibility to place it anywhere it pleases you. The alphanumerical backlit display assures you a very good readability. The Caller ID feature presents and identifies the name and number of the callers. With the capacity of 20 names and numbers, the phonebook makes it easy to call your favorite contacts and the incoming calls list* allows you to monitor your missed calls.